Comment: Front door portico with new steps and landing. Comment: to be placed over a deck. Comment: Awnings needed for back of home. Comment: I have two hand crank retractable awnings that need service. The awnings are hard to crank open and shut! Comment: We used to have a metal awning in the back but we had it taken down due to the fact that we had new siding put on the house. The color didn't match. Freeport Awning Companies are rated 4.60 out of 5 based on 418 reviews of 13 pros. 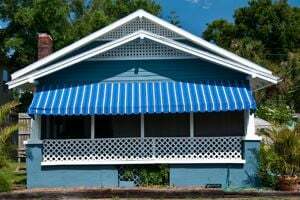 Not Looking for Awnings Contractors in Freeport, NY?